We also supply a range of reliable inverter generators, which offers a pure standby power source and offers a power output that ranges between 1.6kVA and 8.75kVA. These petrol generators are ideal for applications where sensitive electronic equipment is used, or where low noise levels are required, making them ideal for the film industry. 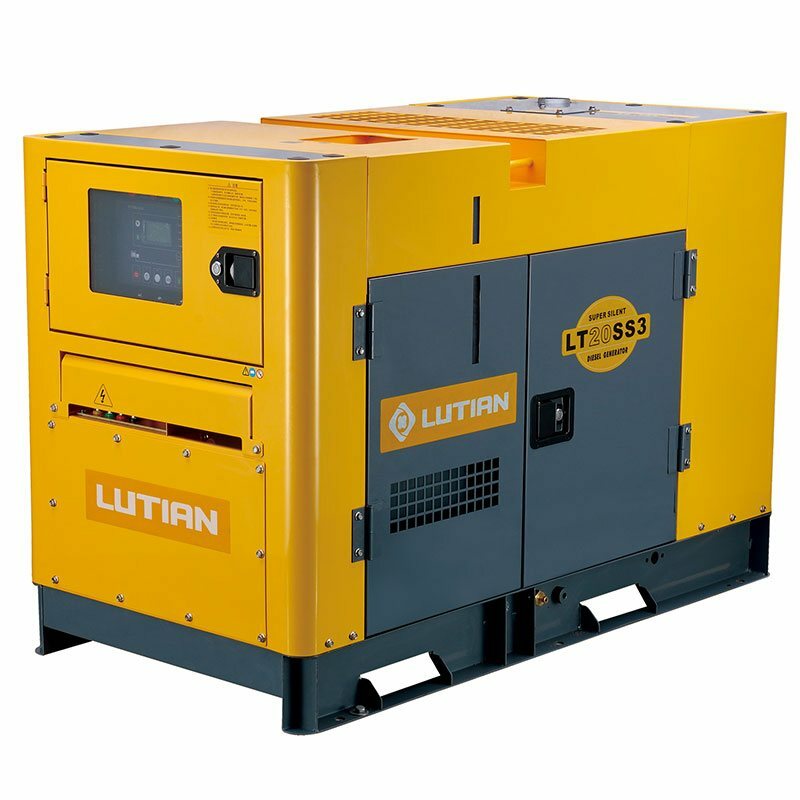 We also offer an imported range of diesel generators for sale from Lutian Power Products, available in super silent and silent, covering a range of 4.8KVA up to 50KVA. 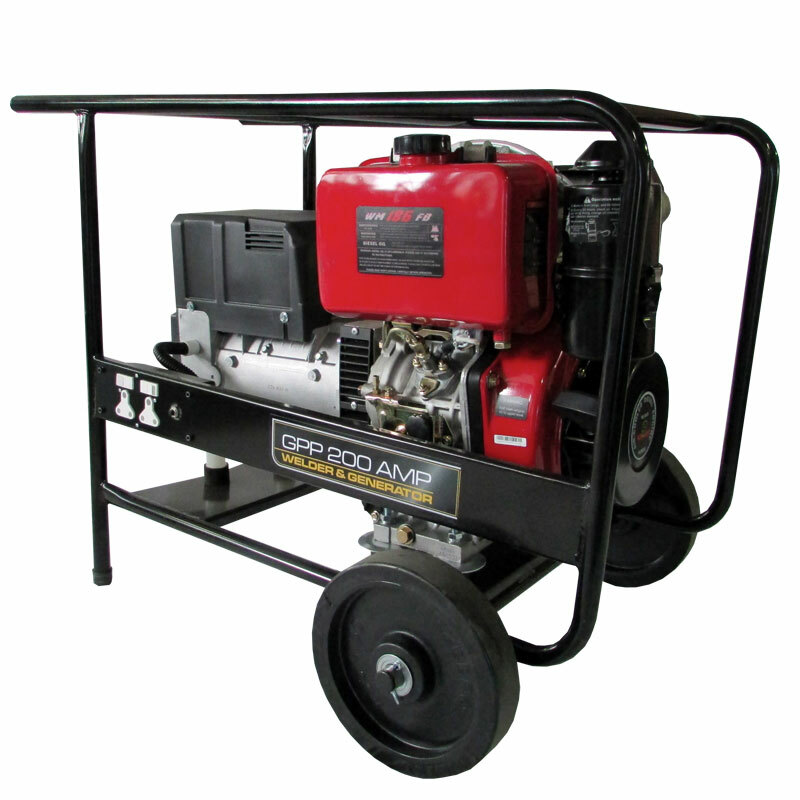 Larger generator units are also available on request. 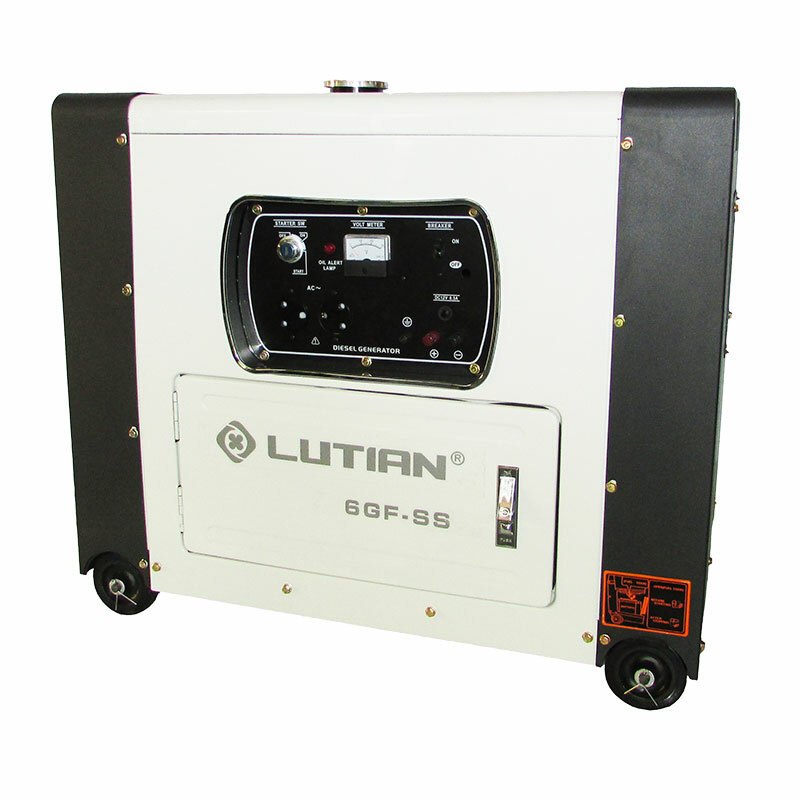 Part of our diesel generator range is the powerful LT50SS3 from Lutian, which provides an output of 50kVA and an electric starting system. 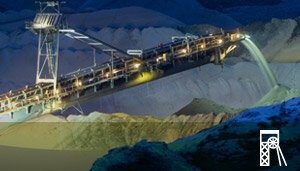 It has a silent operation and offers three-phase power. 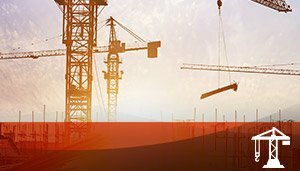 The LT25SS3 offers a 26kVA output and an Automatic Transfer Switch (ATS). 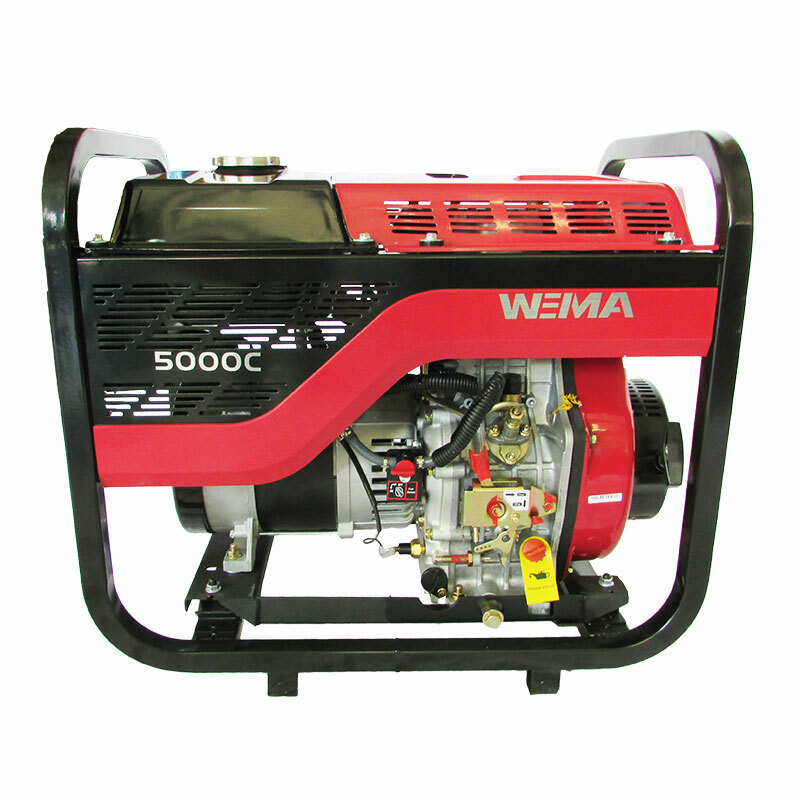 In the Weima range, we have the WM5000CL and WM7000CLE, which offers a 5Kva and 6.5 KVA output and an open frame design, as well as the GPP7000DW_TR which offers an output of 7kVA and a recoil starting system. These generators have a solid build and are reliable, cost-effective and powerful. 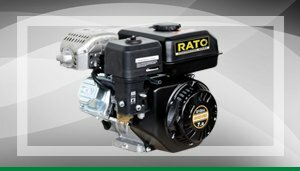 We offer welder generators from brands such as Rato and Weima. 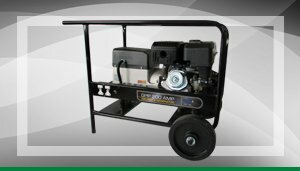 These convenient diesel generators allow you to carry on with your welding work without relying on conventional power. 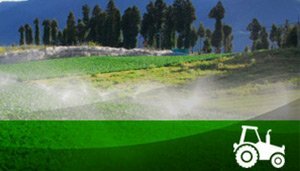 These generators are essential for environments such as farms, construction sites, repairs and maintenance. 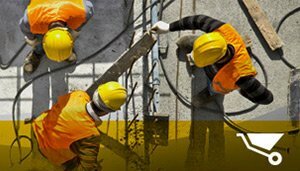 Another benefit of a welding generator is that it can also be used as a standalone generator, which means that they are very versatile and reliable. 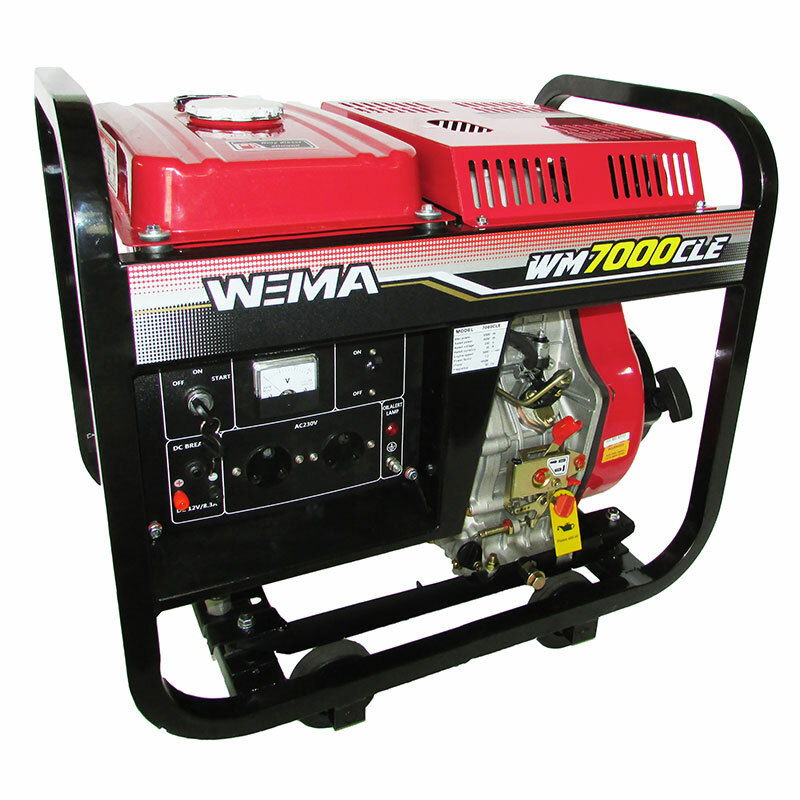 These welder generators are also available in petrol versions. 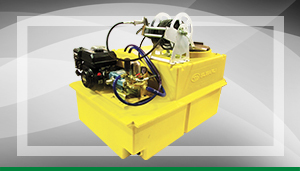 A diesel generator converts mechanical energy into electrical energy. Although a generator does not actually create energy, it rather uses the mechanical energy supplied, to move electric charges through the circuit. 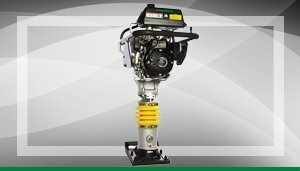 The generator has power outlets, which allows you to plug in extension cords, appliances and electric-powered tools so that they can be used easily by power from the generator. On the upside, diesel generators for sale won’t need to be serviced as often as petrol generators. 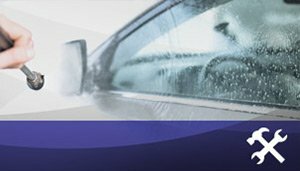 With so many great diesel generators available, it’s easy to choose the best generator for your specific needs. 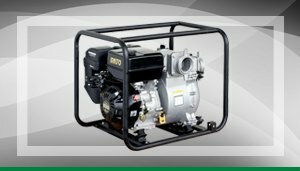 At Goscor Power Products we offer a range of products and the best diesel generator prices available. 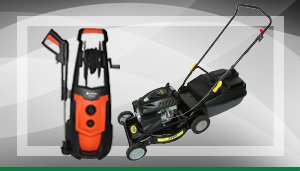 We can also help you choose the best generator for your needs. 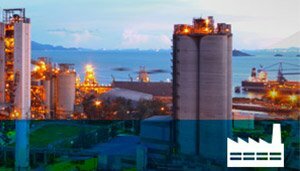 For more information about our diesel generators for sale, please get in touch.